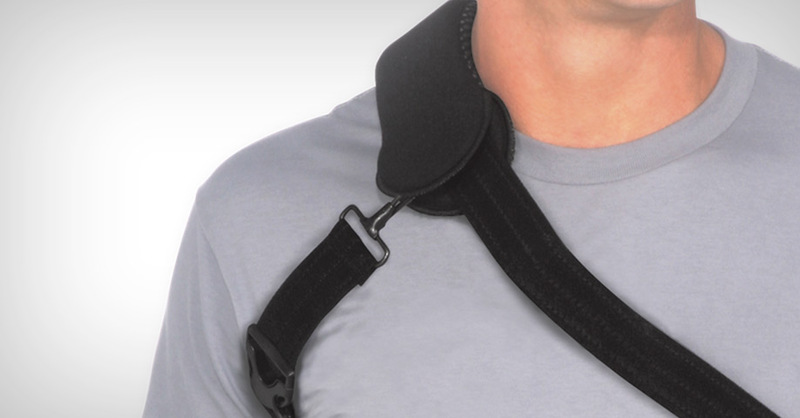 Rapid Recovery provides Upper and Lower Extremity Bracing, including but not limited to: Hip, Neck, Back, Knee and Ankle. 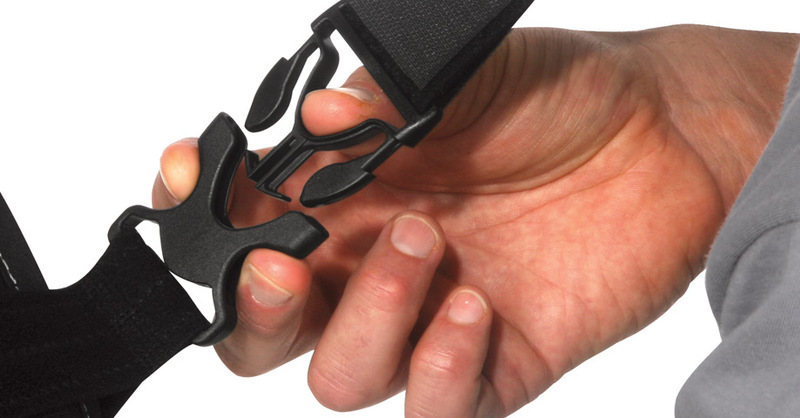 We carry a full line of Breg/Bledsoe Bracing products for your specific needs. Please contact us for more information. 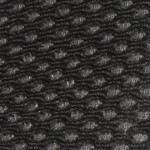 A reputable name in the orthopedic industry for 30 years, Bledsoe Brace Systems continues to provide innovative, quality products and exceptional service to its customers and its patients. 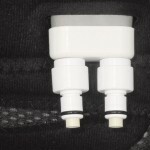 Bledsoe products are used by orthopedic specialists, spine surgeons, primary care physicians, pain management specialists, physical therapists, podiatrists, chiropractors, athletic trainers and other healthcare professionals to treat patients with musculoskeletal conditions resulting from degenerative diseases, deformities, traumatic events and sports-related injuries. 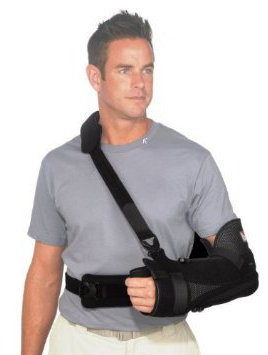 Follow this link for more information on the Bledsoe Arc 2.0 Shoulder Brace. 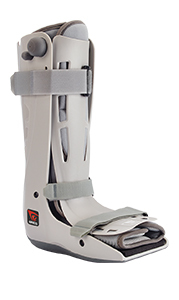 The Breg Genesis Walker is the lightest full shell pneumatic walker on the market. 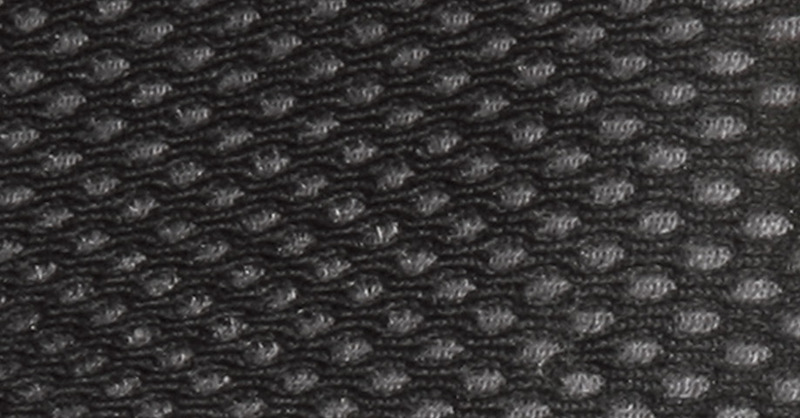 It has been computer engineered to provide strength where required while eliminating extra weight. 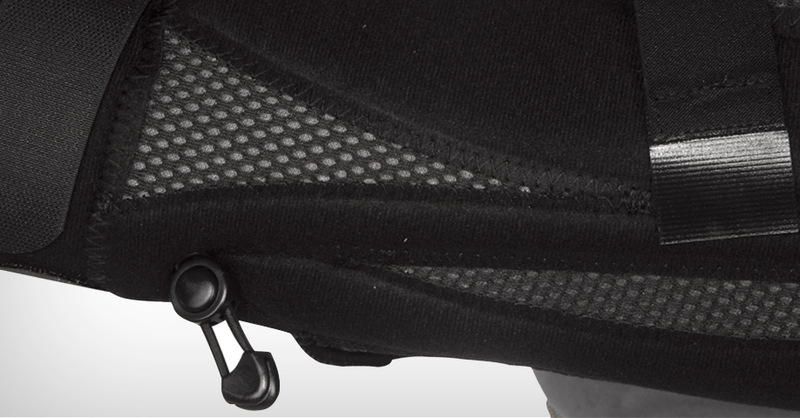 Similar to popular athletic shoes, the Genesis Walker uses a dynamic air chamber in the heel of the tread which actively absorbs the shock of the heel strike and allows for a more comfortable walking experience. 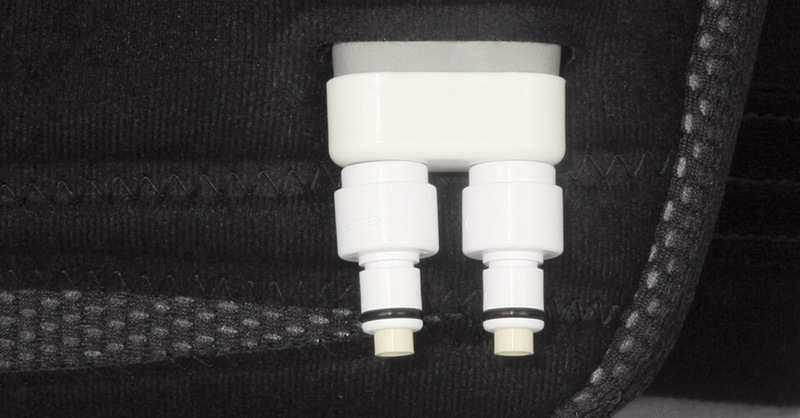 The Breg T Scope Hip brace delivers a patient-centric design to provide unprecedented comfort, simplicity and support during post-operative hip rehabilitation. 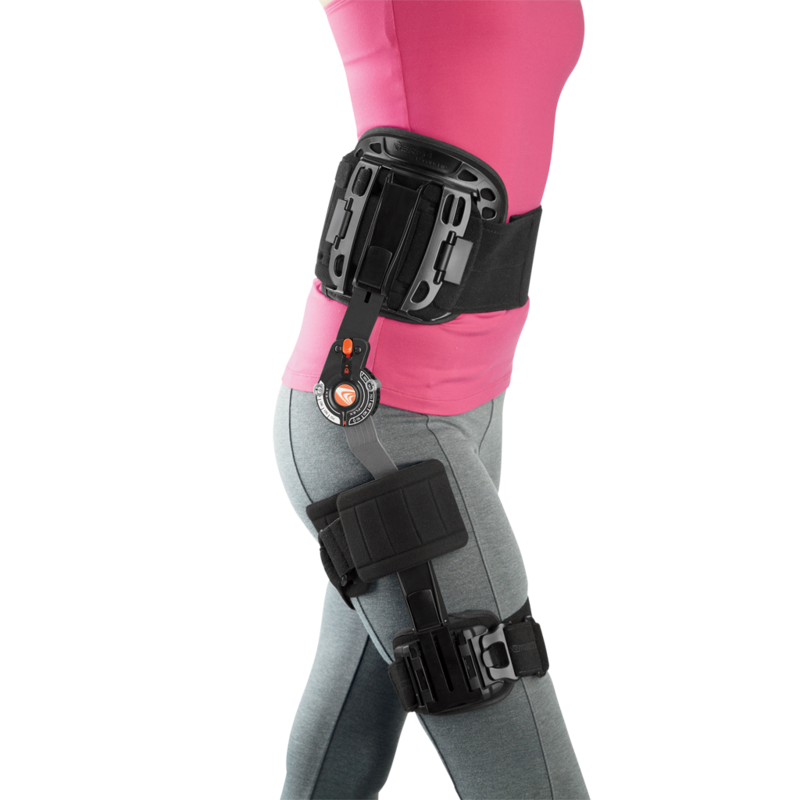 Developed in conjunction with industry-leading physicians specializing in injuries, instabilities, and arthroscopic surgery of the hip, the T Scope Hip brace incorporates Breg's premium and time-tested technologies. 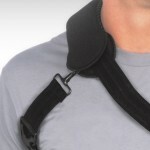 It features Breg's telescoping design for a fast, universal fit; the patented T Scope Range-of-Motion hinge with quick-adjusting stops; a "Quick Lock" to lock out brace positions with the push of a button; and a unique waist compression lacing system that gives patients an easy "one-handed pull" to provide an intimate fit and offer additional back support. 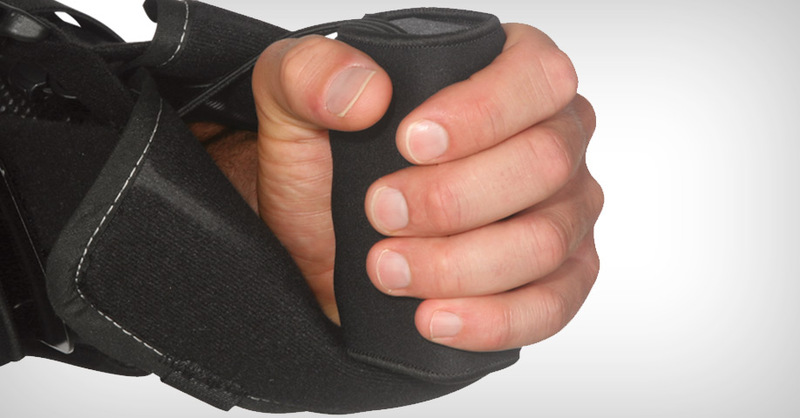 Padding throughout the brace, and thoughtful details, like cushioned hand protection when using crutches and easy to use features, help ensure patient compliance. Available in small and standard sizes. 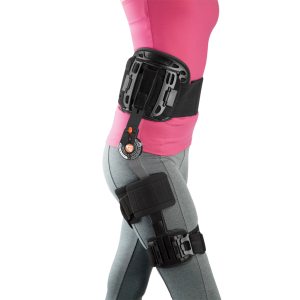 For more information on the Breg T-Scope HIp Brace click here.